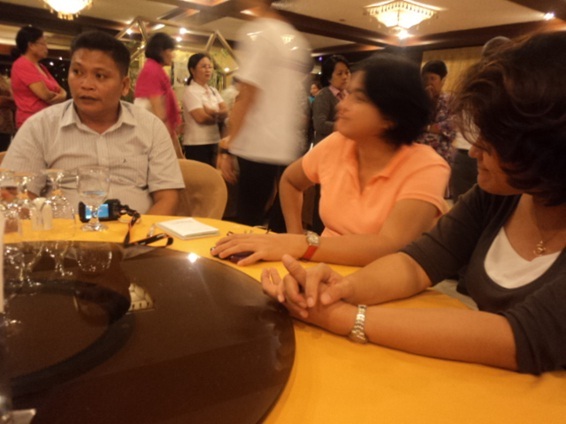 New NCDA ED Carmen Zubiaga commends LGUs’ action plans like Mayor Garin’s, shown above. ….and thanks big partners like JICA and APCD, led by ED Aki Ninomiya shown above right. 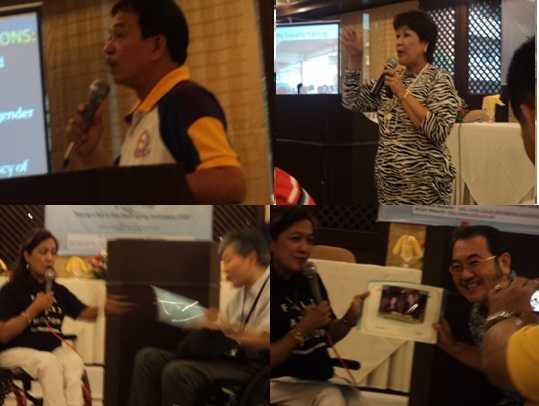 Most of all, featuring the main bearers of ‘the spirit of NHE’, New Lucena and Opol Mayors Licelle Seville (extreme right5) and Dexter Yasay, (extreme left) respectively, shown above. 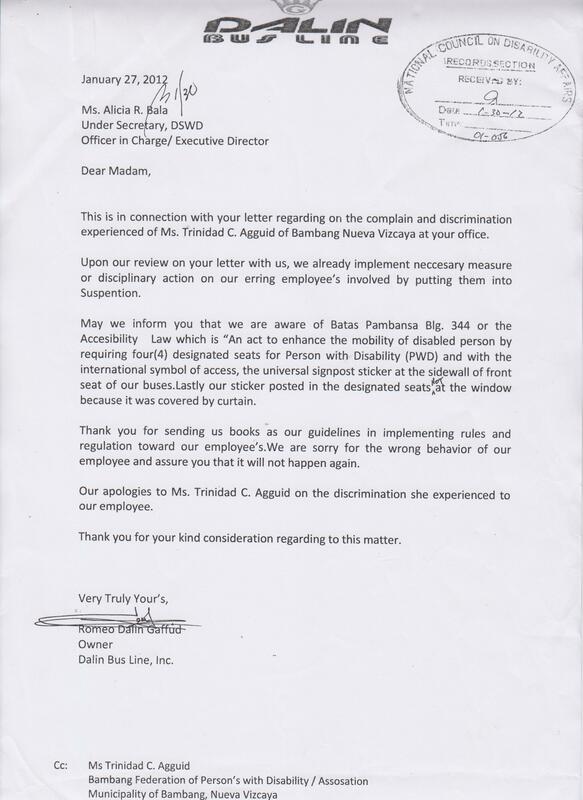 In a letter to NCDA dated January 27, 2012, Dalin Bus line, Inc owner, Romeo Dalin Gaffud expressed his apologies for the discriminating treatment of his employee towards Ms. Trinidad C. Agguid of Bambang Nueva Vizcaya. Mr. Gaffud also stated that the employee involved in the case was already suspended and that his company already took appropriate actions to comply with BP344. NCDA is commending Dalin Bus Line for their immediate action on the complaint. Below is the scanned copy of the letter.